We are proud to say that our heating and air conditioning service contracts deliver some of the best value in the industry. HVAC Contractors in Ryan Anthony’s are backed with years of experience on different types of contract coverages. We are proud to say that our heating and air conditioning service contracts deliver some of the best value in the industry. HVAC Contractors Long Island can draft coverages for full labor or preventive maintenance. Our services are policy insured, and our HVAC contractors are fully-licensed operators. Your unit’s condition will be key to the adjustments of the contracts. A well-maintained unit will have fewer breakdowns and will last longer, and thus is cost-efficient in the long run. All HVAC Systems require a routine for maintenance. HVAC Contractors often provide basic plan to be followed that concerns warranty, worn-out, and check-ups. Ryan Anthony’s can offer services for maintenance and installations if you need someone to do it for you. We also provide emergency services, especially in spring and winter seasons. Never Pay for a Service Call Again! Our goal at Ryan Anthony’s is simple but essential. HVAC Contractors Long Island wants to be your trusted advisor when it comes to your HVAC needs. It is a privilege to serve you and your family, and one of the most effective ways to do that is through a service maintenance agreement that looks after your best interests. We are committed to presenting you and the homeowner’s of Long Island with options that are affordable yet cover all the possible scenarios in regards to your heating and air conditioning systems. A well-maintained system is unlikely to have early breakdowns or incur costly repairs. With our service plans, you can rest easy knowing that your home is in good hands and our knowledgeable team has the life of your system at the top of mind. 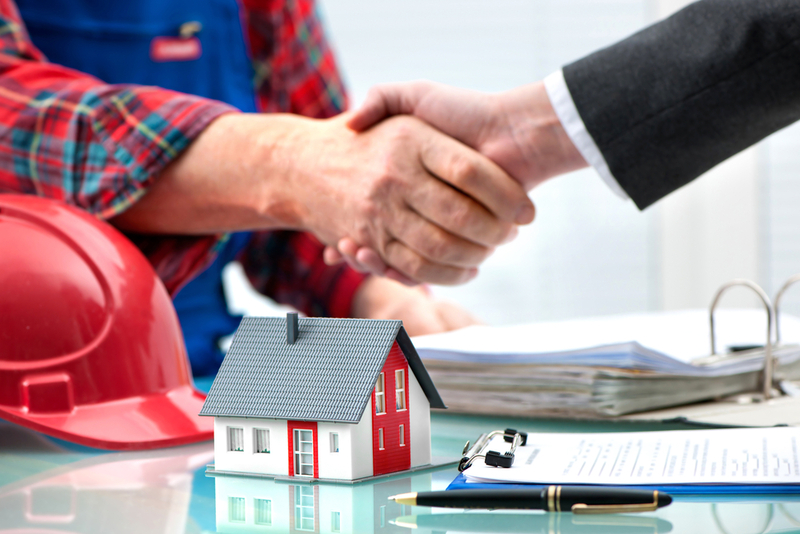 You will never go wrong with our HVAC Contractors and HVAC Contract Services!